For the 2018 model-year, the Equinox expanded its fleet applicability by adding a 1.6L four-cylinder DOHC turbo diesel to its choice of engines. The Equinox is Chevrolet’s second-best selling vehicle, after the Silverado. For the 2018 model year, the Equinox expanded its fleet applicability by adding a 1.6L four cylinder DOHC turbo diesel to its choice of engines. The 1.6L turbo diesel can generate 137 hp and 240 lb.-ft. of torque. It is mated to a 6-speed automatic transmission. Recently, Automotive Fleet had an opportunity to test drive the 2018 Equinox all-wheel drive (AWD) turbo diesel (TD) model in the LT trim level. Below are five takeaways that I found noteworthy during my test drive. One of the key takeaways is the fuel-efficiency of the 2018 AWD Equinox TD. 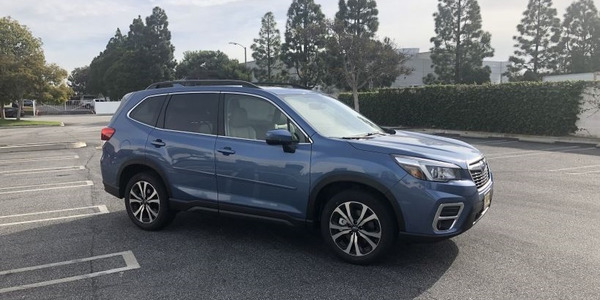 Classified by the EPA as a small SUV, the 1.6L turbo diesel has a fuel economy rating of 32 miles per gallon combined city/highway, which is excellent for an AWD vehicle. The city fuel economy rating is 28 mpg and has a highway fuel economy rating of 38 mpg. The Equinox is equipped with a start/stop system that contributes to its improved fuel economy. 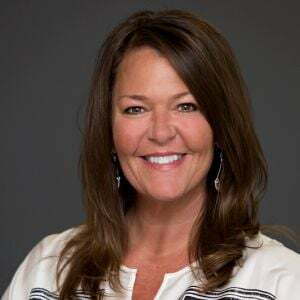 The transition to start from a complete stop is relatively unobtrusive, which can’t be said for other OEM models offering start/stop technology. What also helps improve fuel economy is that the 2018 model is approximately 400 pounds lighter than its predecessor for a 10% weight reduction. The second takeaway from my test drive was engine torque. 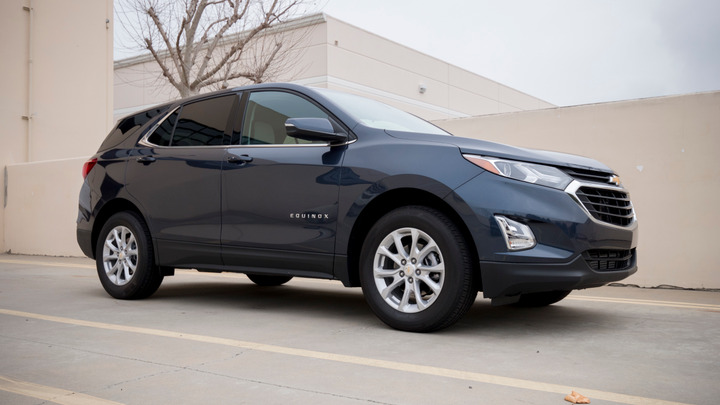 As a fleet vehicle, the Equinox, most likely, will be primarily used in urban settings and turbo diesel’s 240 lb.-ft. of torque made maneuvering in and out of congested traffic quick and nimble, while accelerating up hills or freeway on-ramps was effortless. The Equinox LT offers an array of safety equipment, such as rear cross traffic alert, side blind zone alert with lane change alert, rear park assist, and rear vision camera. It is equipped with the Stabiltrak-stability control system with traction control and a four-wheel disc brake anti-lock braking (ABS) system. The Equinox is equipped with six standard air bags, including frontal driver and passenger, roof rail-mounted head curtain and front-seat-mounted side-impact air bags. While sitting behind the steering wheel, I had excellent road visibility due to its large windows and low beltline. The Equinox suspension makes it a very comfortable vehicle to drive. 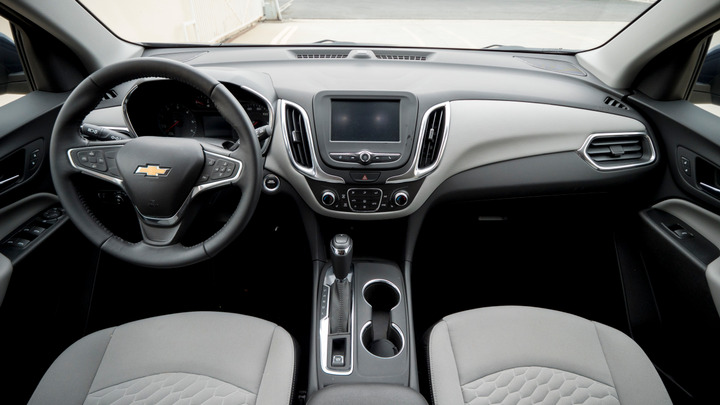 The Equinox interior is very quiet, with minimal powertrain vibrations penetrating the cabin. Standard on the Equinox is active noise cancellation. The Equinox suspension makes it a very comfortable vehicle to drive. The 2018 Chevrolet Equinox TD is very fleet-friendly when it comes to cargo area. The cargo space behind the rear seat is 29.9 cubic feet, which can be expanded to 63.5 cubic feet by folding down the rear seatback. 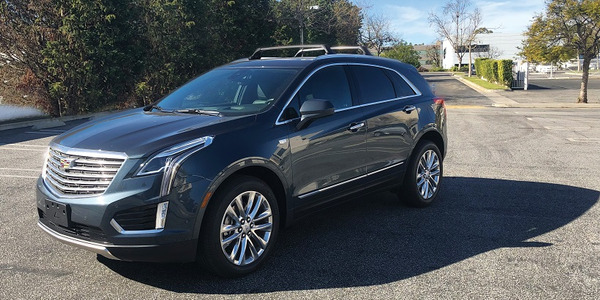 Having senior management behind the wheel of a 2019 Cadillac XT5 AWD model will create an impression of success with customers. Plus, it incorporates many intelligent technology features to keep managers connected and productive. 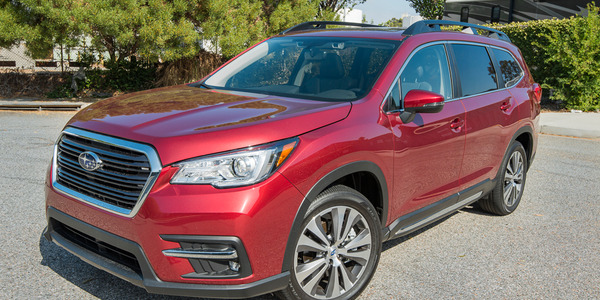 The fifth-generation 2019 Forester is better by nearly every metric. It is quieter, larger, and safer. It has increased horsepower, greater fuel efficiency, and is more technologically advanced than the fourth-generation model it replaced. 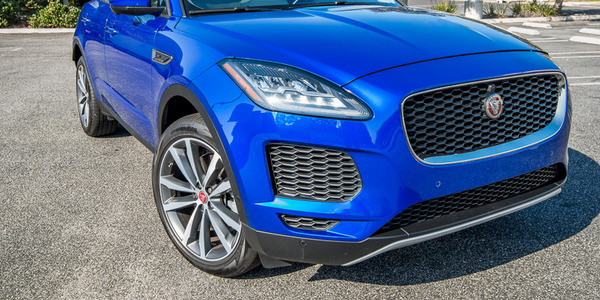 Jaguar enters the subcompact crossover market with the E-Pace, looking to carve out an audience by delivering on the "sport" in SUV. 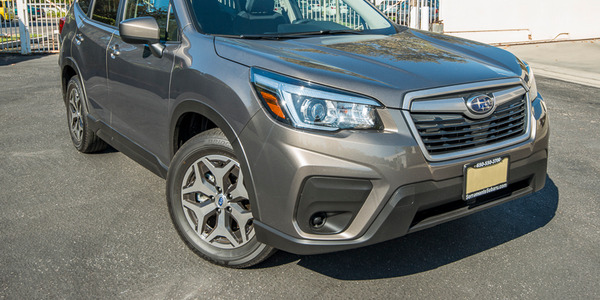 The Subaru Forester always owned the moniker of “functional crossover” and owned it well. The compact SUV gets a substantial makeover for the 2019 model year and doesn’t stray from its roots — yet widens its appeal with added capabilities and features. 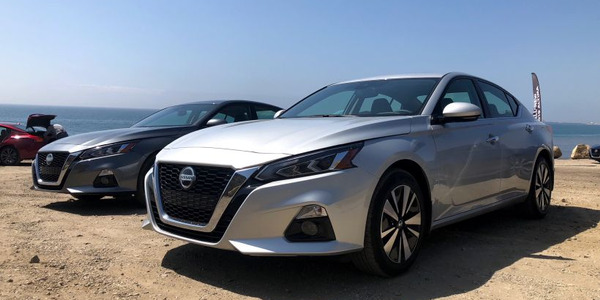 Nissan's 2019 Altima midsize sedan gets a wide-ranging update led off by new powertrains and enough safety tech and to remain firmly planted as a reliable choice for the pharmaceutical and other commercial fleets now using it. 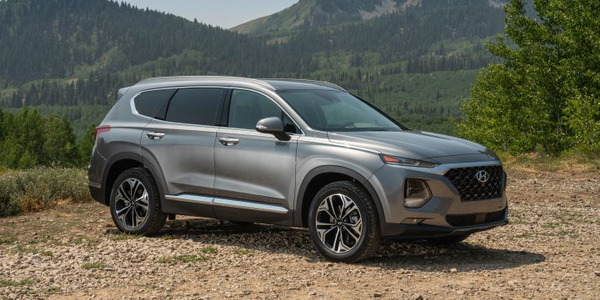 Fleet managers looking for a safety-oriented compact SUV should consider Hyundai's 2019 Santa Fe, which enters its fourth generation with an array of driver-assisting and safety features as standard equipment even on the base model. 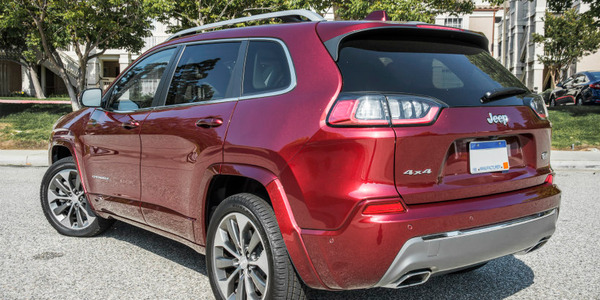 The 2019 Cherokee has been redesigned with less polarizing styling and other midcycle updates. It adds plenty of cosmetic improvements and a few more significant changes. 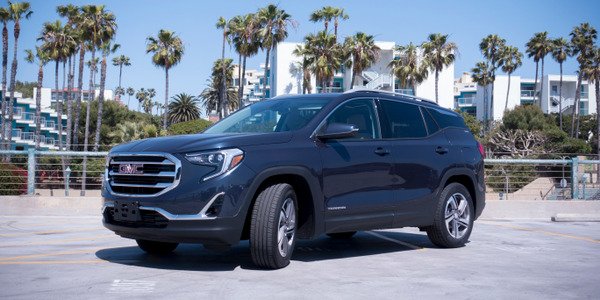 Fleets searching for a compact SUV for upper-echelon sales reps may want to consider the 2018 GMC Terrain — a capable utility that arrives in a more upscale package that its companion Chevrolet Equinox. 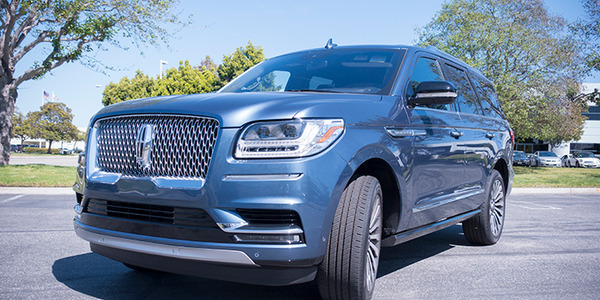 The Lincoln Navigator's 2018 redesign features a 200-pound weight reduction, more powerful V-6 engine, and eye-catching exterior styling. 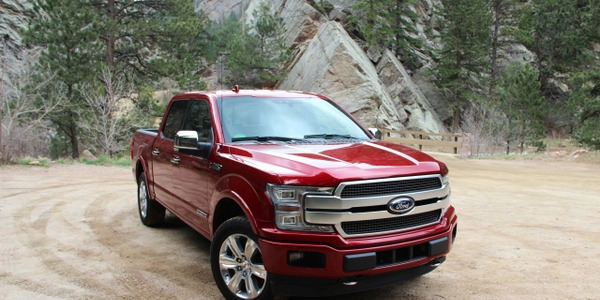 On sale in May, the 2018 Ford F-150 diesel is an extremely capable truck. Work Truck had a chance to put the truck to the test in Colorado. 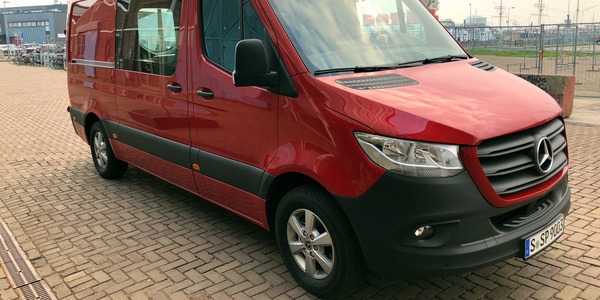 The 2019 Mercedes-Benz Sprinter is a significantly upgraded van that offers a dizzying array of configurations and meaningful improvements designed to improve productivity for delivering packages or hauling passengers. 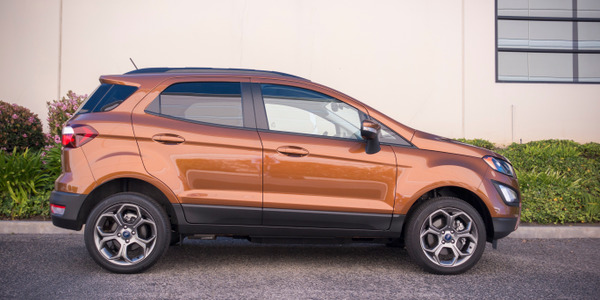 The EcoSport is Ford’s first-ever subcompact SUV sold in North America, one of the region’s fastest growing vehicle segments. The EcoSport is sold globally by Ford and the updated U.S. model is imported from Ford India. 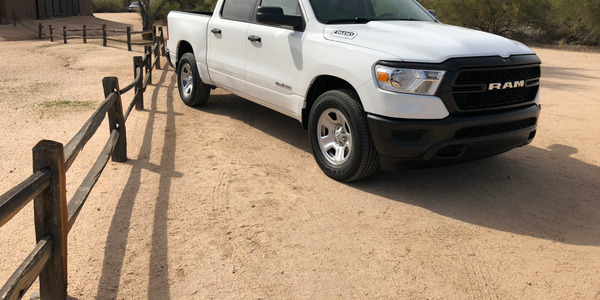 The all-new 2019 Ram 1500 Tradesman model is designed for vocational fleet applications, such as those found in the construction, landscaping, HVAC, and plumbing industries. It is available in two cab styles and two bed lengths. 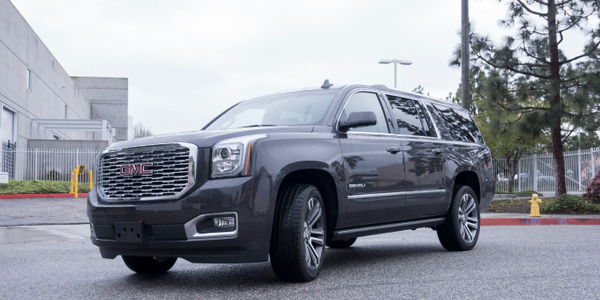 General Motors has begun rolling out its 10-speed automatic transmission with the 2018 GMC Yukon XL Denali, which results in a silkier drive for this large SUV.